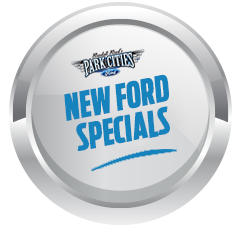 Brand New Program Demo Ford F-150 STX! Get yourself into a brand new Ford F-150 STX with full warranty at a much lower price!This 2018 Ford F-150 XL is PRICED TO SELL, with a dealer discount of $2,225! Be sure to ask about all available incentives! This 2018 Ford F-150 XL is Lead Foot on the outside with Medium Earth Gray interior, and comes equipped with tons of great features, including: Ford SYNC This New 2018 Ford F-150 XL Truck is available for sale in Dallas, TX at Park Cities Ford of Dallas. 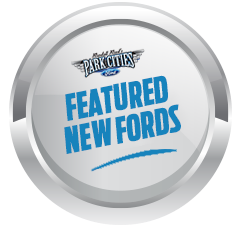 Randall Reed's Park Cities Ford of Dallas has been the preferred Dallas Ford Dealer for 25+ years and is conveniently located on the big, big corner of Inwood Lemmon in Dallas, TX. Ready to come in for a test drive? Set your navigation to take you straight to Park Cities Ford of Dallas, 3333 Inwood Road, Dallas, TX 75235! We'll see you soon!